When looking into your McKinney rental property maintenance plans, the old adage “out of sight, out of mind” proves itself to be true. Plenty of systems that are essential to the function of rental home are not immediately visible, and what unfortunately happens many times, are these less-visible tasks go unnoticed and aren’t completed. However, it must be understood that the unseen items are just as important as the more visible ones. Both types of items must receive frequent maintenance. For instance, a hot water heater installed in a home can show no issues for years and be taken for granted. But over the years, sediment from the water can collect in the bottom of the water heater, causing rust and other problems. For this reason, it’s important to flush out a hot water heater regularly to keep it running properly. Along with ensuring that your rental home has plenty of hot water is making sure that your sewer line is clear. Everyone hates a backed-up sink, tub, or drain. Even though it’s often ignored, it’s important to have your main sewer line checked on a regular basis to prevent drainage problems down the road. Another maintenance item— the property’s heating and cooling system— is also often overlooked. On top of servicing the air conditioning unit and furnace every year, it’s necessary to clean all ducts and vents as well. Dust and pollutants can collect inside a home’s ductwork, reducing the system’s efficiency and exposing your tenants to trapped allergens. When the vital systems are working well, keeping your McKinney rental home occupied and your tenants happy would be a lot easier. 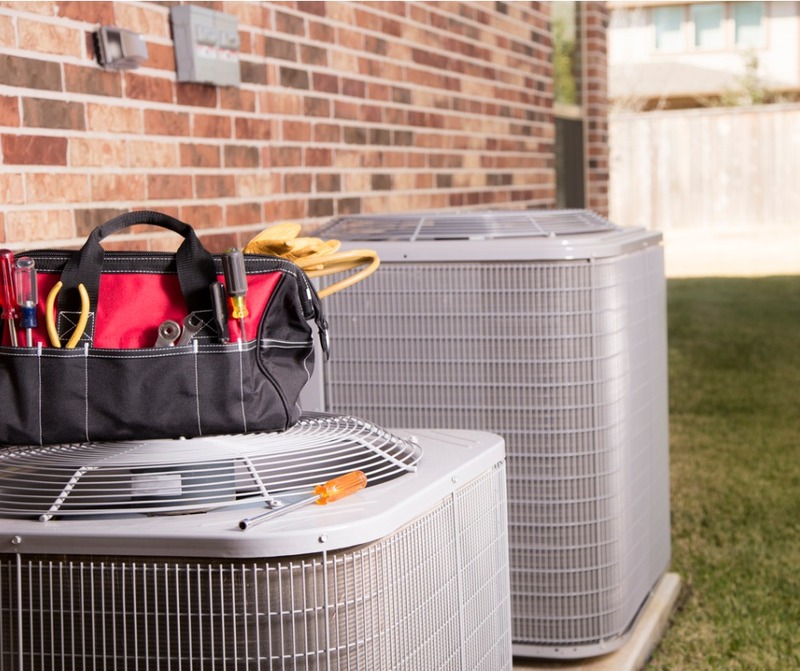 Properly maintained systems tend to need fewer repairs, saving you a lot of money later on. Tenant retention is heavily connected to proactive property maintenance, something at which our team of property management experts has proven themselves to be exceptional. A comprehensive property maintenance plan needs a large amount of time and energy that you may not readily have at hand. Why not call us? At Real Property Management One Source, we include every element of your McKinney rental property in our regular maintenance schedule, saving you time, energy, and money. If you want to learn more about maintenance plans or any of our other property management services, feel free to contact us online or give us a ring at 214-721-0727 today.